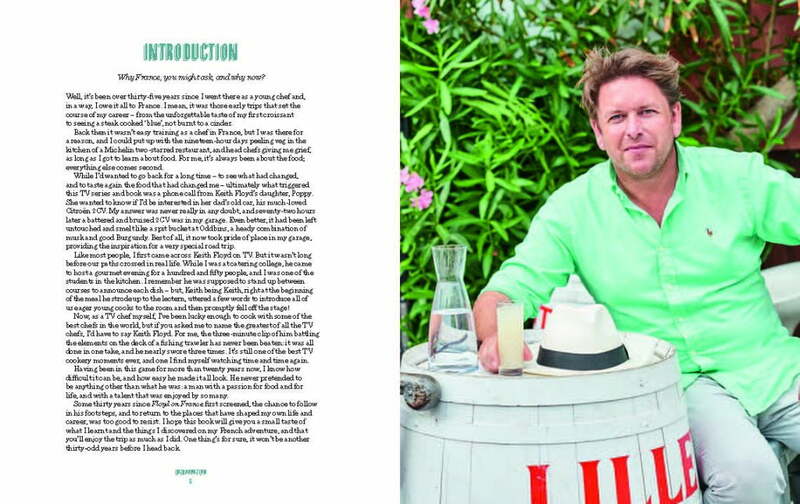 James Martin’s French Adventure showcases James’ handpicked favourite recipes from the series and sees him journey the length and breadth of the country, sampling the very best food France has to offer. 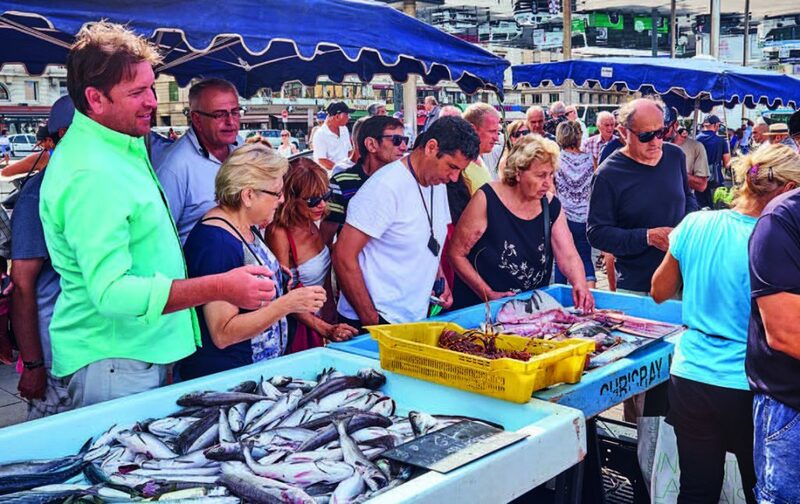 Along the way he cooks seafood in Marseille, shops at colourful Provencal markets, cooks with legendary chefs including Michel Roux and Pierre Gagnaire and explores the vineyards of Burgundy. 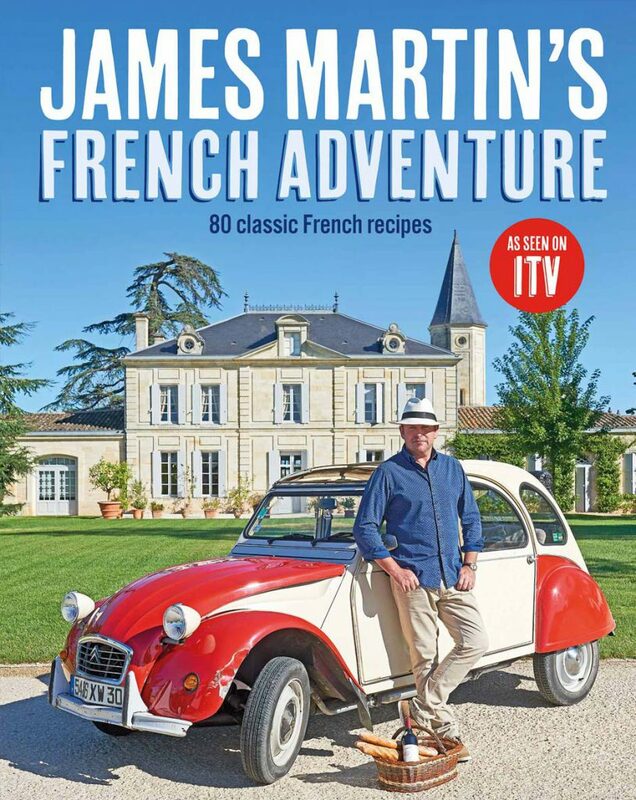 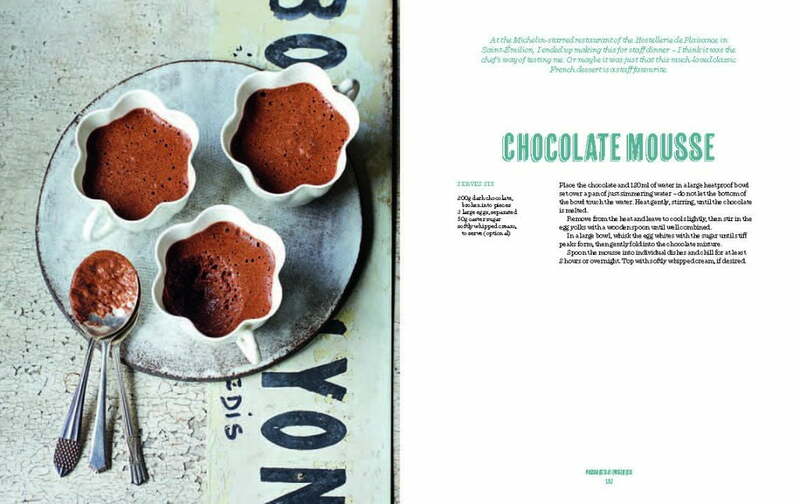 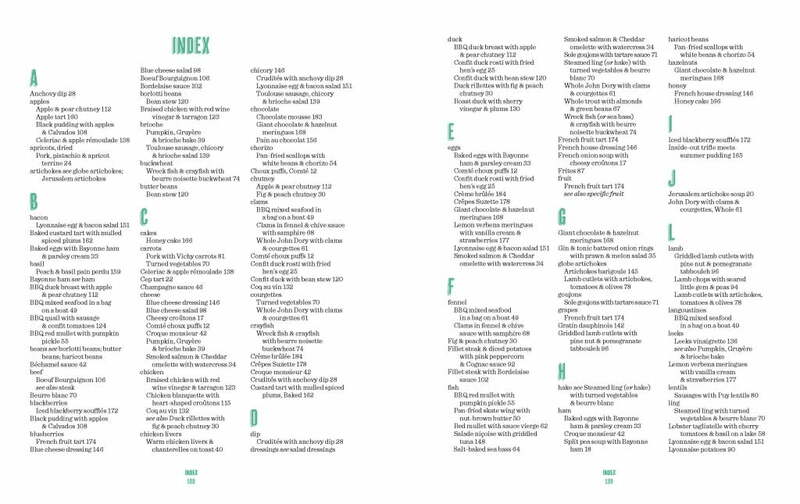 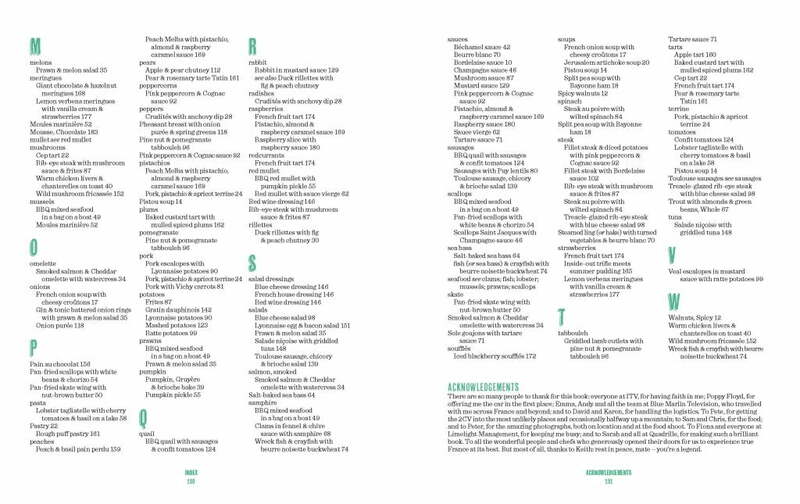 With 80 recipes for fabulous French classics, as well as James’ own takes on some of the delicious dishes he tastes on the road, you’ll be spoilt for choice. 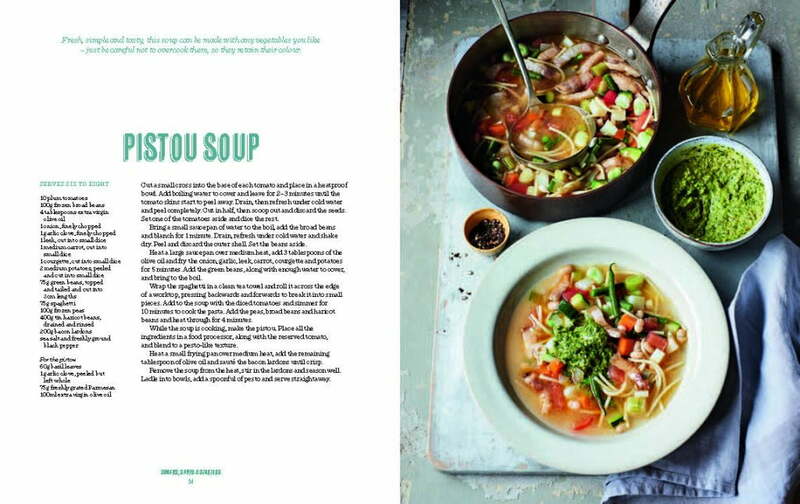 Enjoy a warming bowl of vibrant pistou soup on a chilly evening, or take duck rillettes with fig and peach chutney on your next picnic. 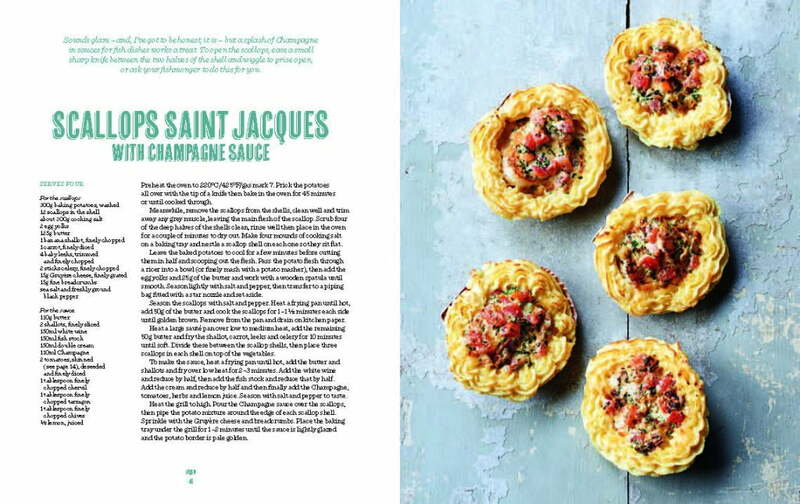 For a treat, try scallops Saint Jacques with champagne sauce or a classic boeuf bourguignon. 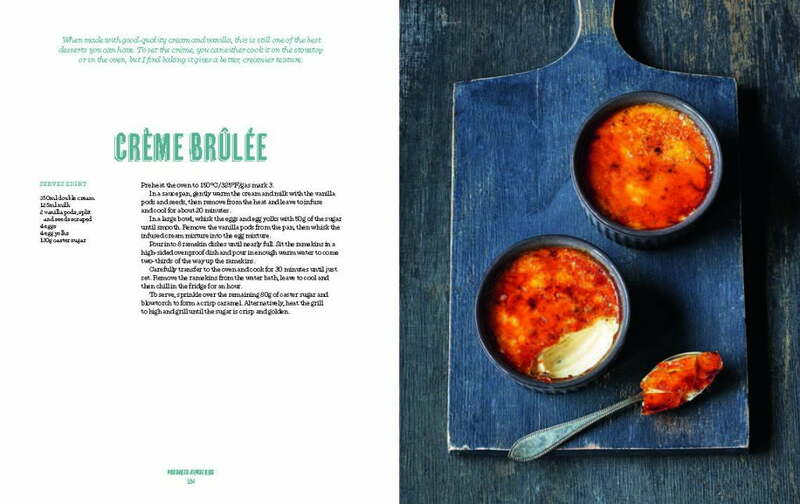 And what better end to a meal than a pear and rosemary tarte tatin or a refreshing iced blackberry soufflé? 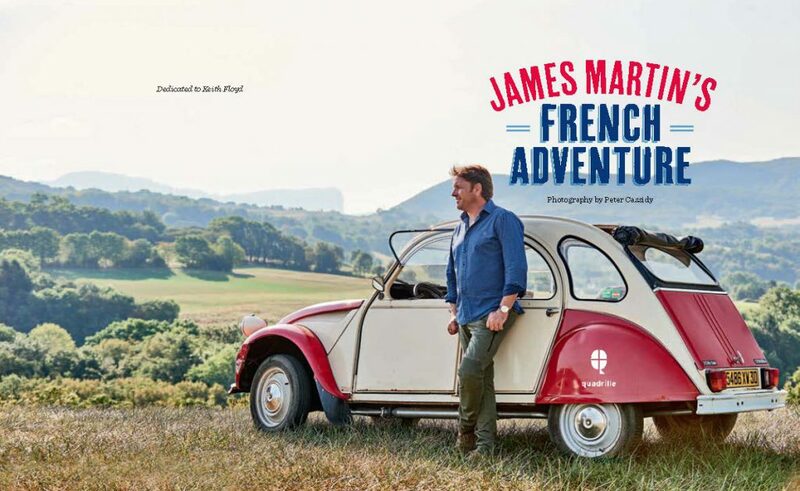 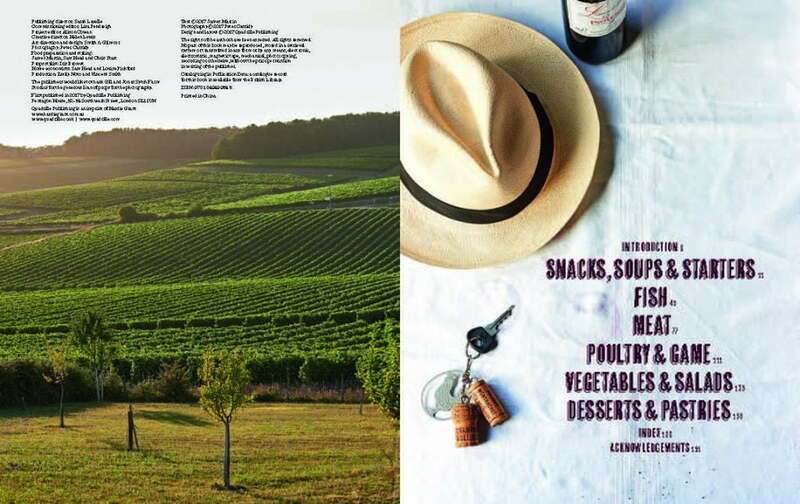 Overflowing with stunning photography, James Martin’s French Adventure is a must-have for anyone who loves the good life and great, simple food. 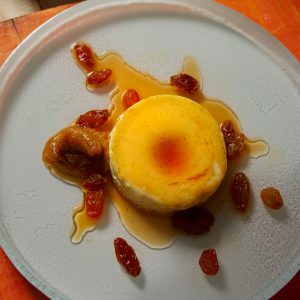 This classic and luxurious dessert featured in the Annecy episode of James’s Martin’s French Adventure. 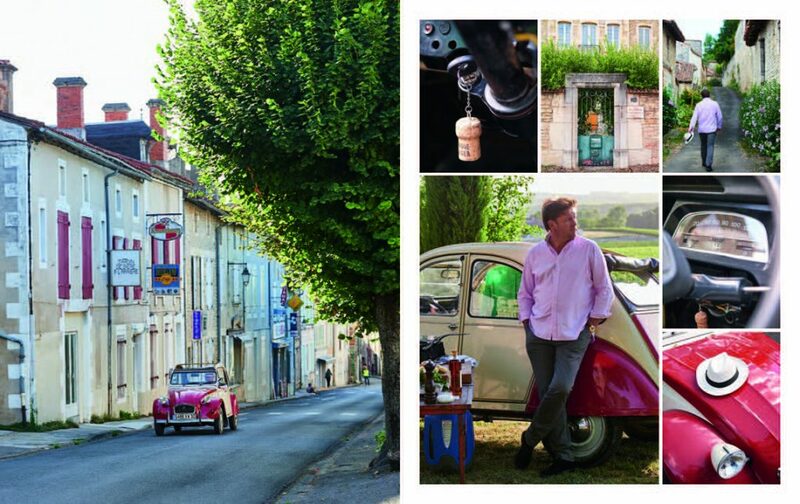 Featured in the final episode of James’ French Adventure this sweet treat is an oldie but a goodie. 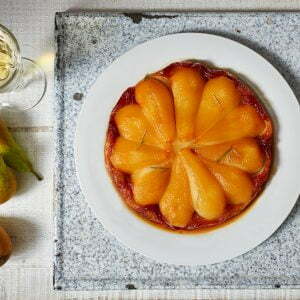 James has tweaked this classic French recipe by exchanging apples for pears. 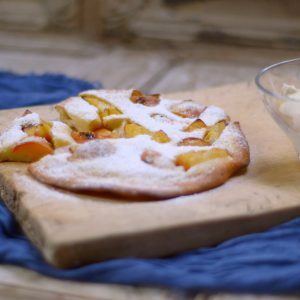 This dish from the Languedoc episode of James Martin’s French Adventure transforms delicious seasonal fruit into a mouthwatering dessert. 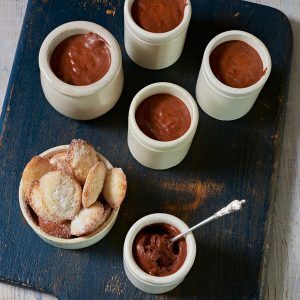 Suitable for any time of day, this treat is simple to make and tastes wonderful. 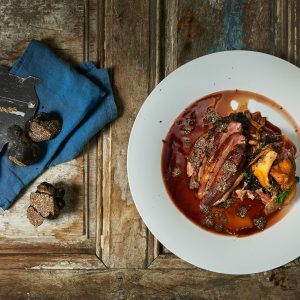 This recipe from the Versailles episode of James Martin’s French Adventure is perfect for dinner parties and for enjoying with friends or family. 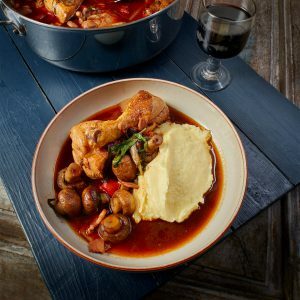 Otherwise known as Hunter’s Chicken, this traditional French dish from the St Emilion episode of James’s French Adventure is a one pot wonder! 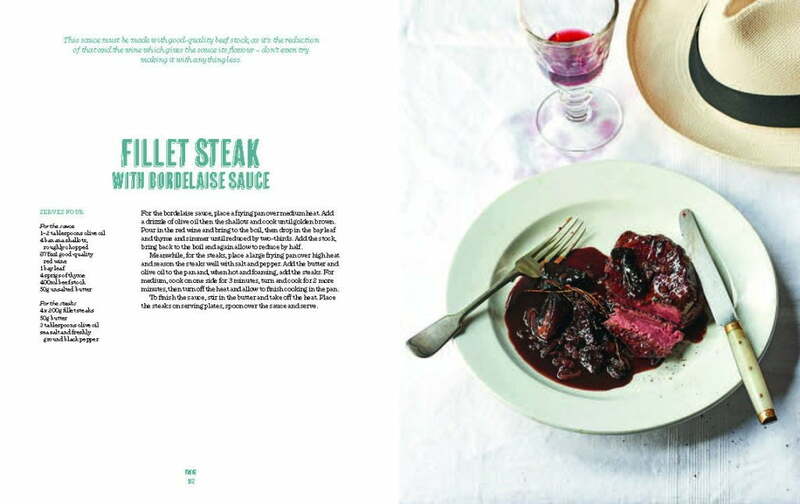 This classic dish featured in the Arles episode of James Martin’s French Adventure and is perfect when partnered with glass of beautiful French rosé wine. 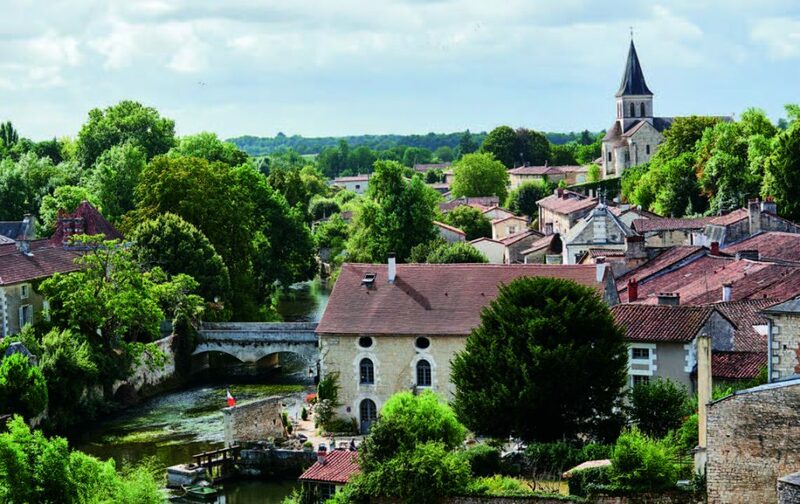 Featured in the L'Isle-sur-la-Sorgue episode of James’ French Adventure this fantastic dish can also be made with goat or pork, just make sure you use the shoulder. 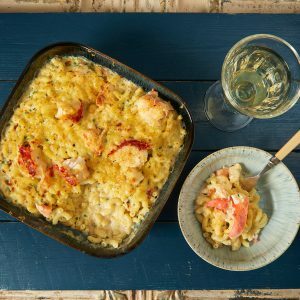 This lobster mac and cheese from the Jura episode of James’s French Adventure is the ultimate indulgent meal. 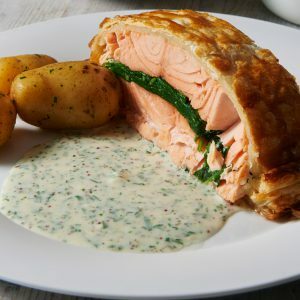 It tastes AMAZING! 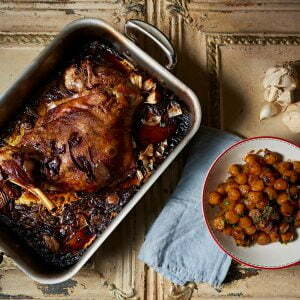 Featured in the Annecy episode of James’ French Adventure, this dish is easy but really impressive. 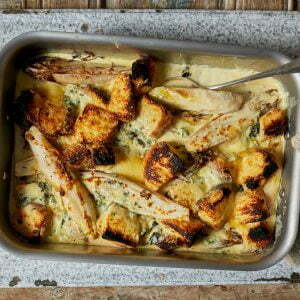 The bitter endives combine perfectly with the creamy white cheese sauce and the sweet brioche for a cheese bake like no other!